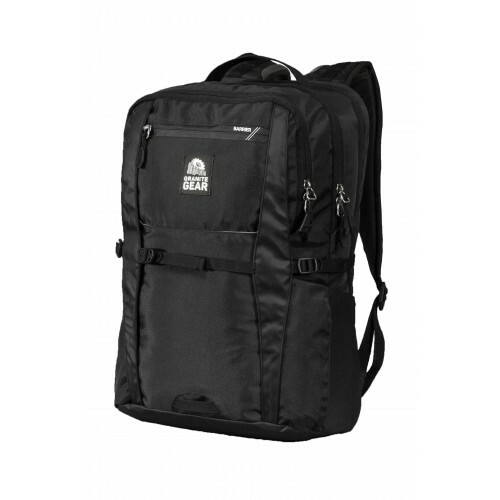 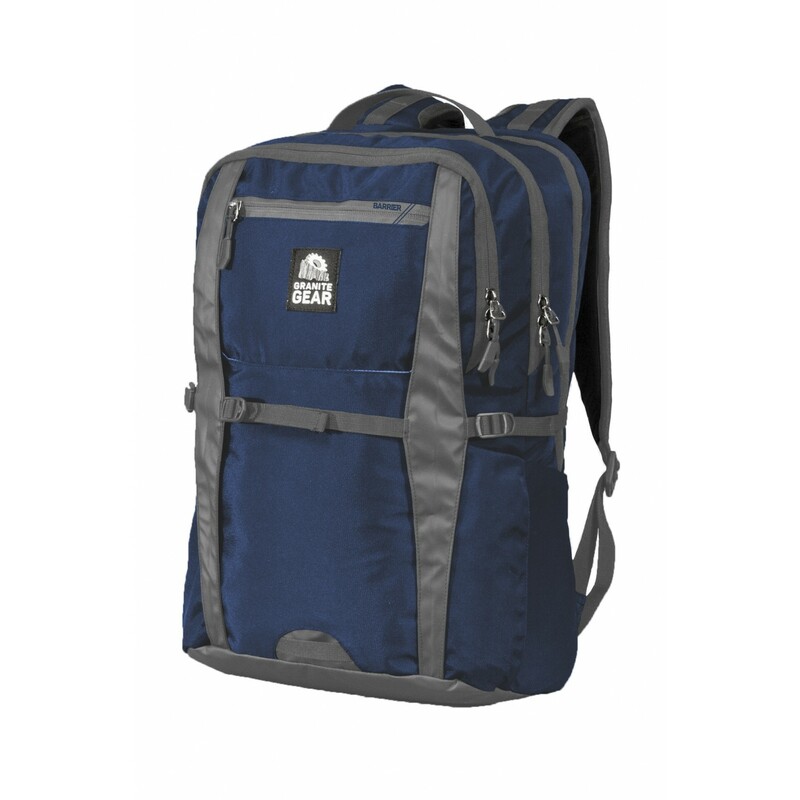 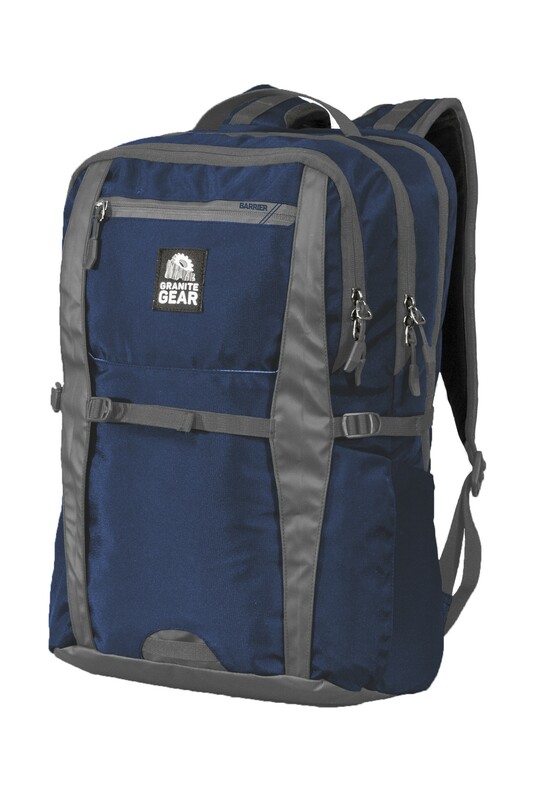 Dimensions: 19.5" X 12.75" X 8.25"
The Granite Gear Hikester backpack offers 32-liters of multi-compartment storage, two stretch mesh side water bottle pockets, and a front fabric pocket allowing the user to carry extra gear. 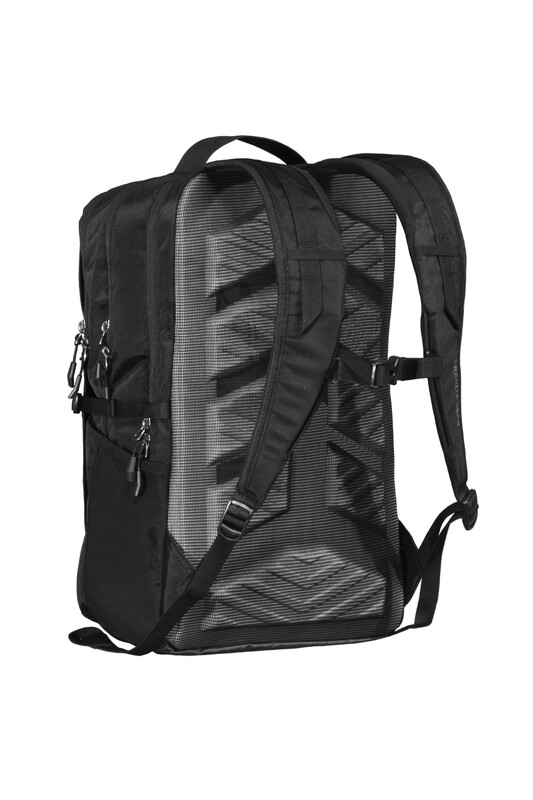 The front and side compression straps allow for even and ample pack compression, securing interior contents while keeping them closer to the users back. 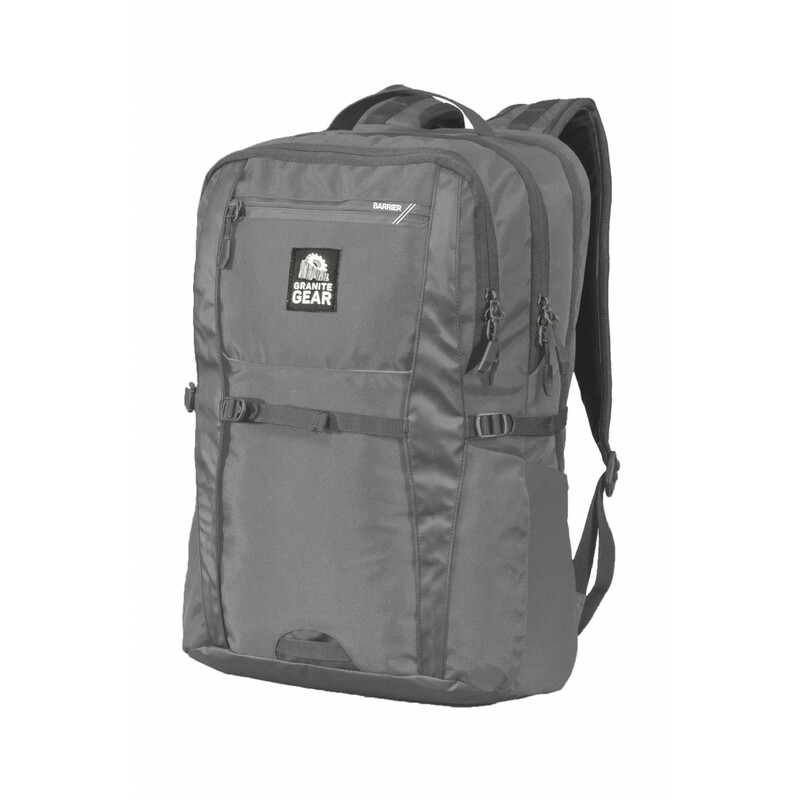 Designed to adequately carry your technology, the pack includes a water-resistant zippered tricot pocket for a cell phone, a padded and tricot lined 17-inch laptop sleeve, and a deluxe multi-pocket organizer compartment with padded and tricot lined tablet sleeve. 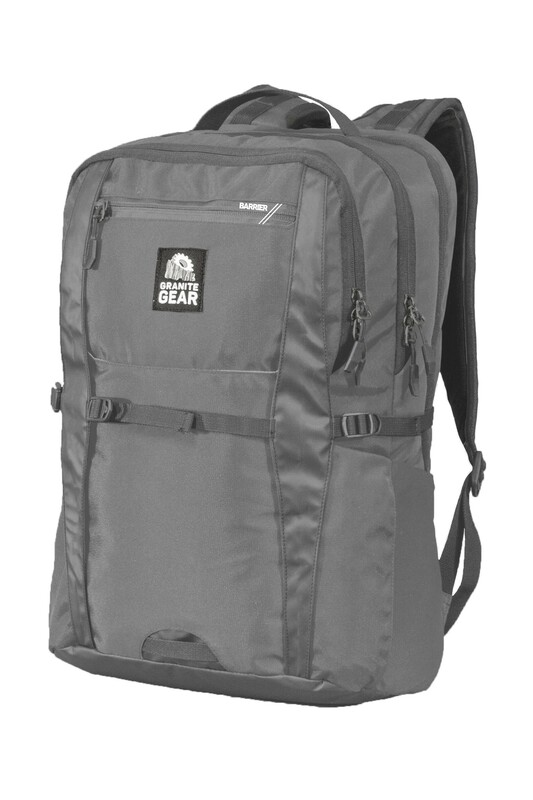 The pack’s Barrier DWR treatment adds water-repellency, helping to protect the packs contents from light rain. 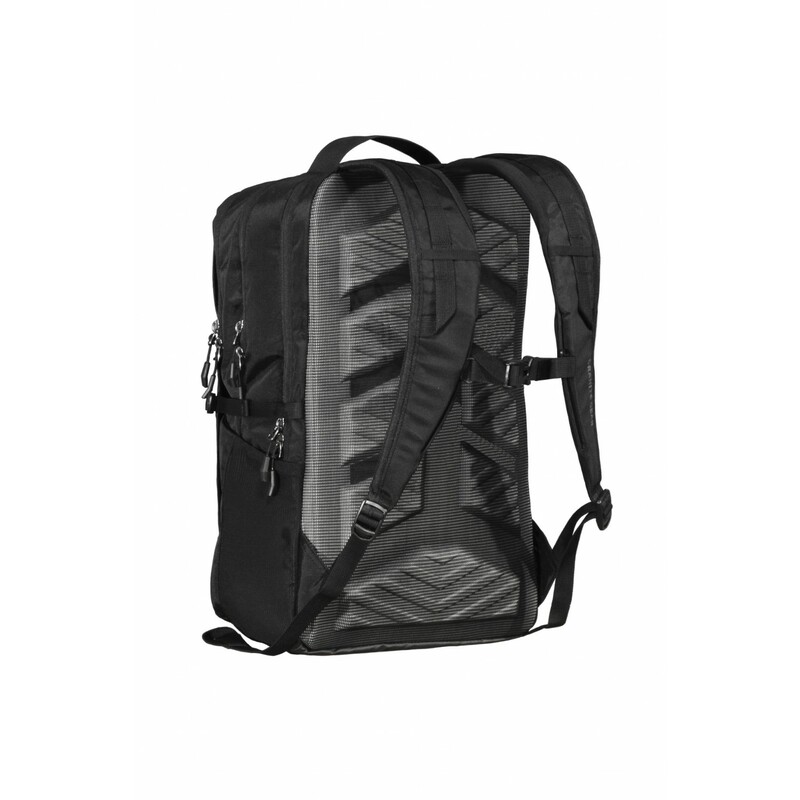 The ergonomic molded foam back panel, tuck-away waist belt, and EVA foam padded shoulder straps with sternum strap make the Hikester perfect for everyday carry.